Yes you can make omelettes in the microwave oven. 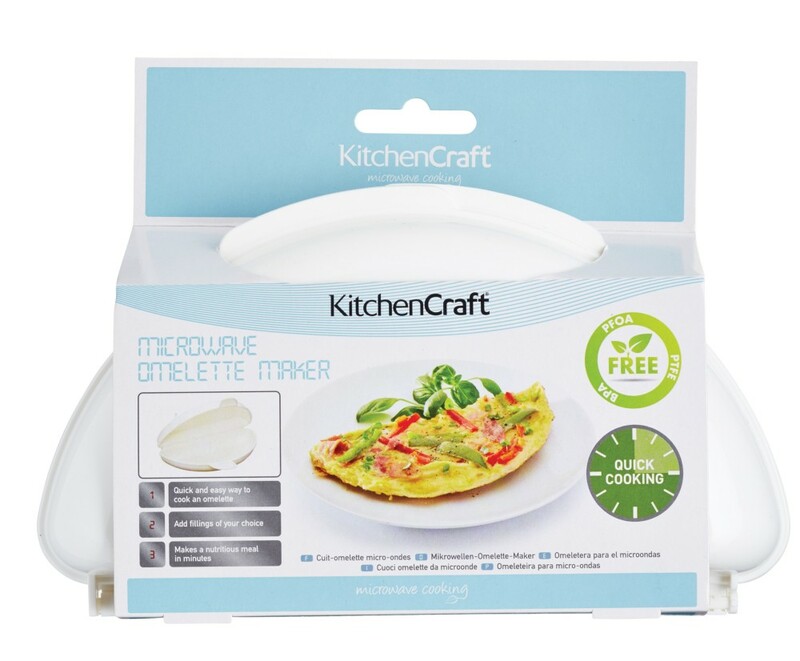 It's easy with the Kitchencraft omelette maker.Just make your omelette mixture as usual, pour into the container, and cook. 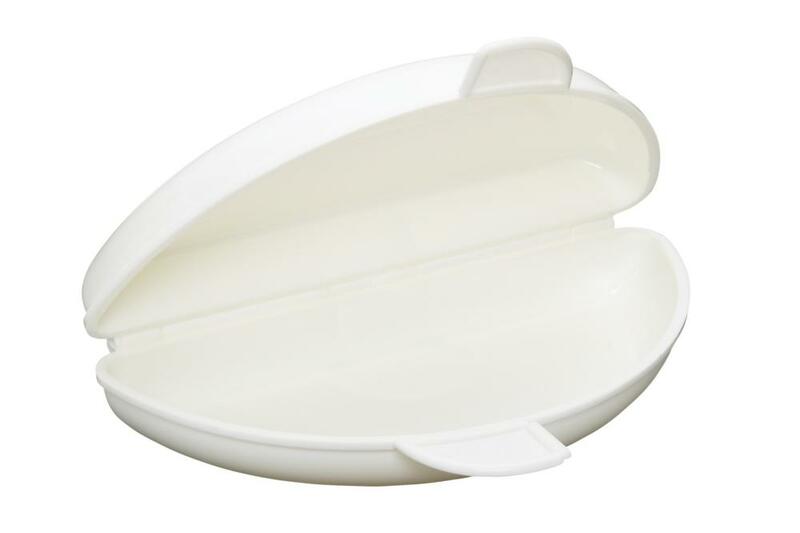 Excellent item, nicely priced, packed & presented - Thank you.